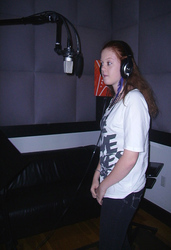 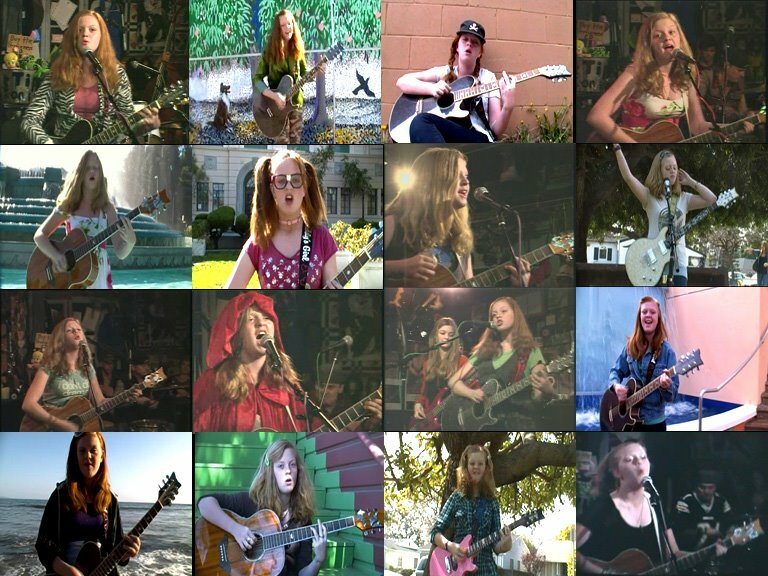 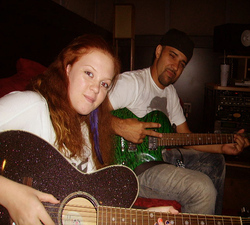 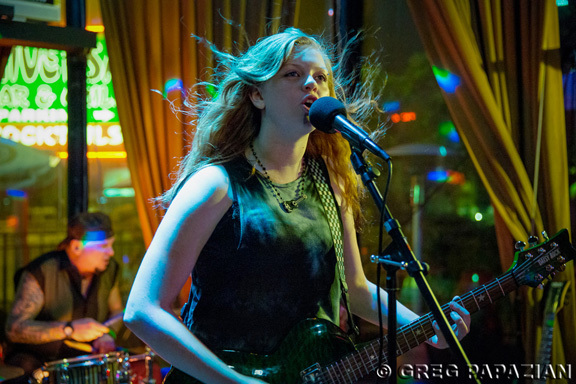 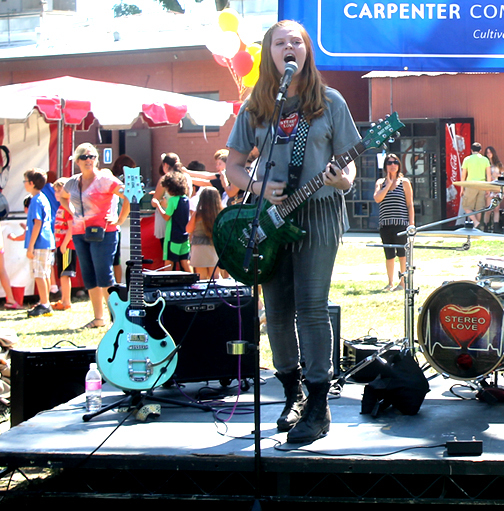 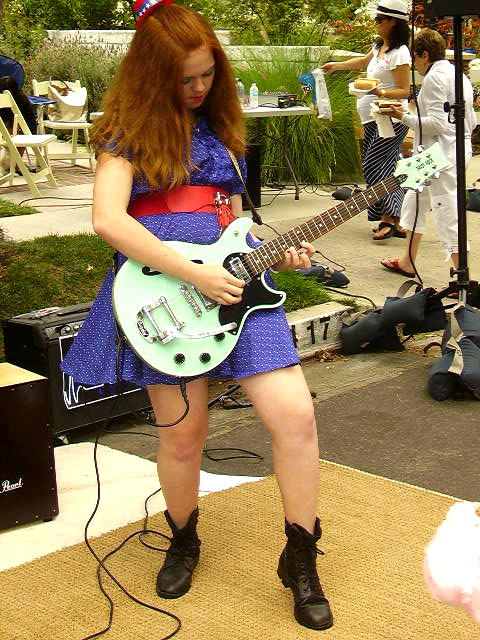 18 year old Jewel Steele, picked up the guitar when she was 9 years old and has been playing non-stop ever since. 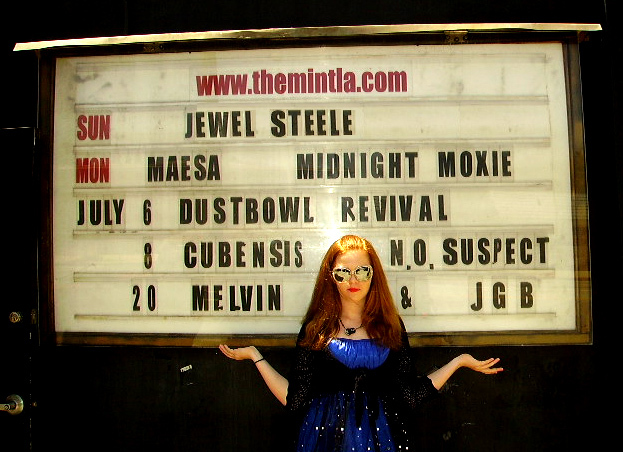 Jewel began performing in public the Summer of 2010 on her local street corner. 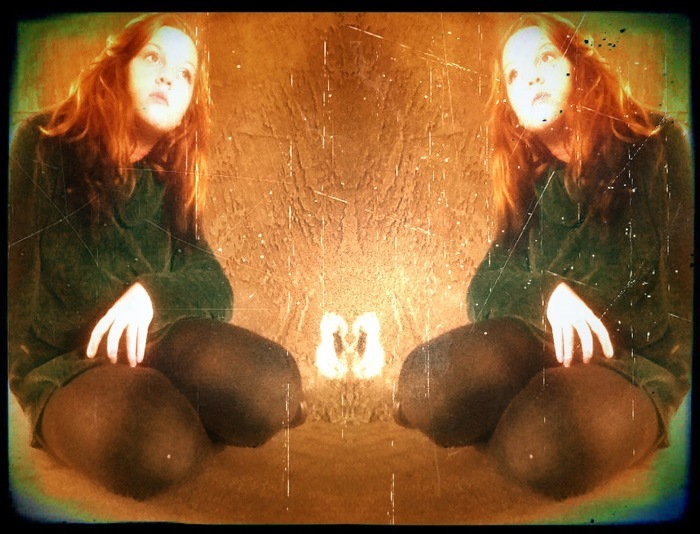 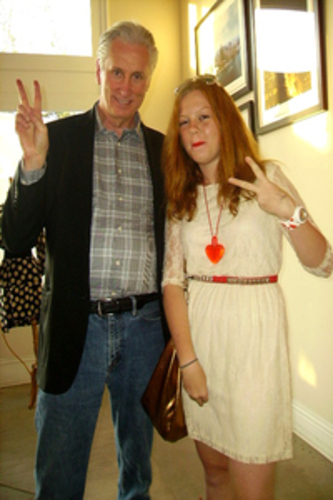 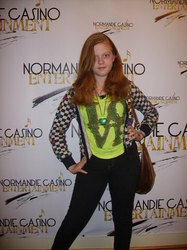 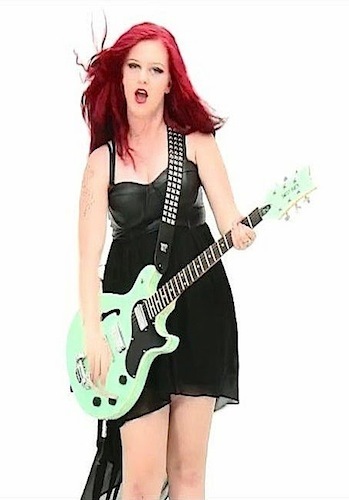 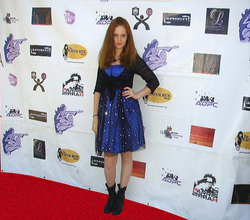 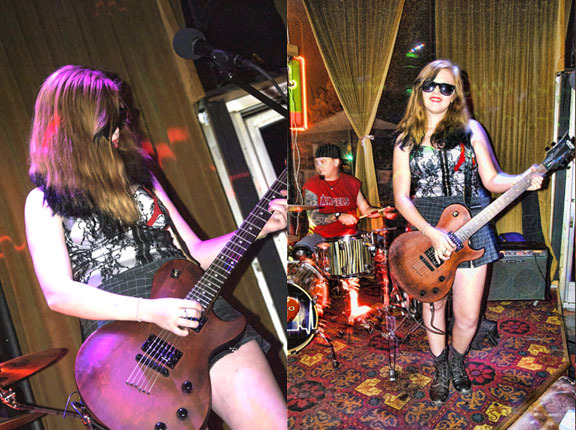 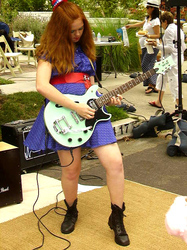 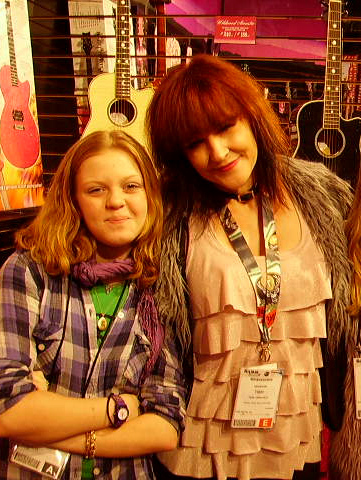 Jewel Steele is endorsed by Daisy Rock Girl Guitars and she also rocks the violin and drums too.